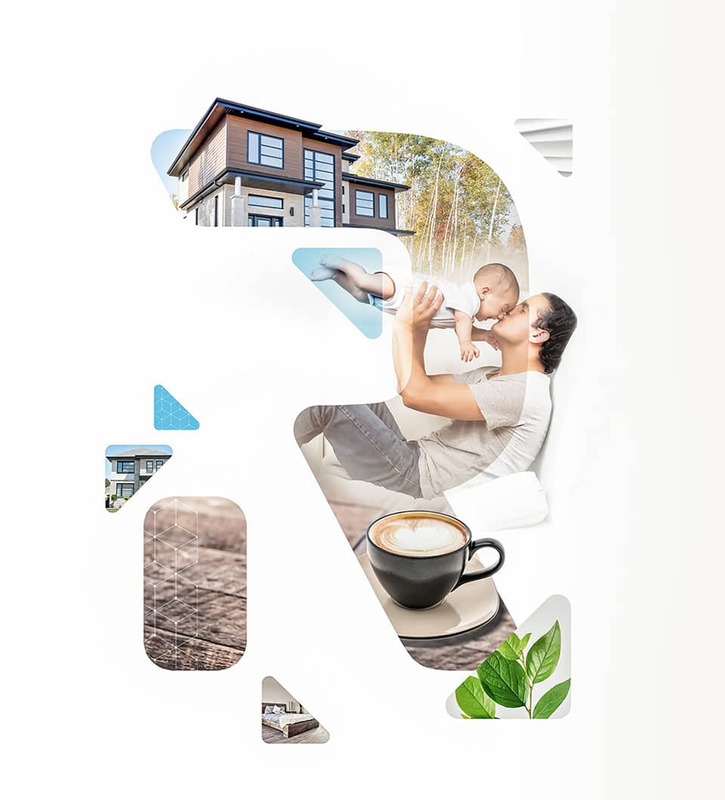 Rheault Construction — New, contemporary, single-family home builder in the region of Lanaudière. While enjoying peace of mind, you will play an active part in the building project by collaborating with the team at Rheault Construction as your future home comes to life. Are You Looking	for a New House? Do you want the end result to live up to your expectations? Do you want to bring your dreams to life? Are you looking for a friendly, approachable team that will take you on board throughout the build? Do you want to see and understand the steps involved in the building process and take away positive memories? Your solution: Construction Rheault. Let us manage your project. You will get a new home that meets your needs and is just as unique as you are! Three exceptional projects that distinguish themselves through their eco-friendly approach, family-oriented design, privacy, and proximity to all services and amenities! 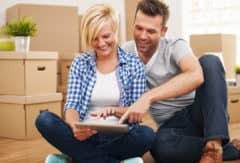 How to Choose Your New Home? At Rheault Construction, we believe a new home is a wonderful, grand project that involves joy, energy and excitement.